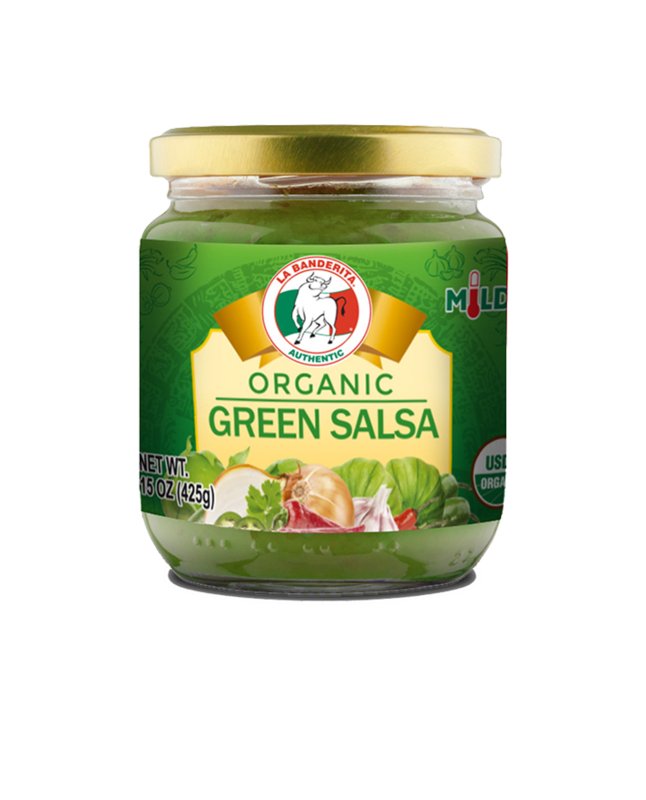 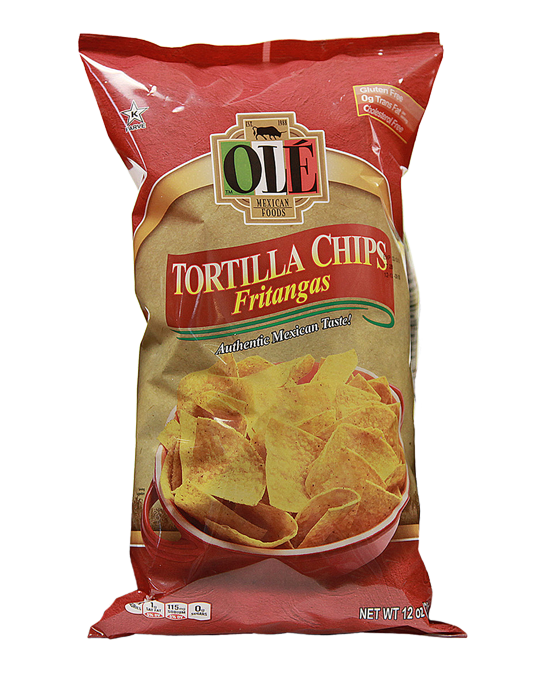 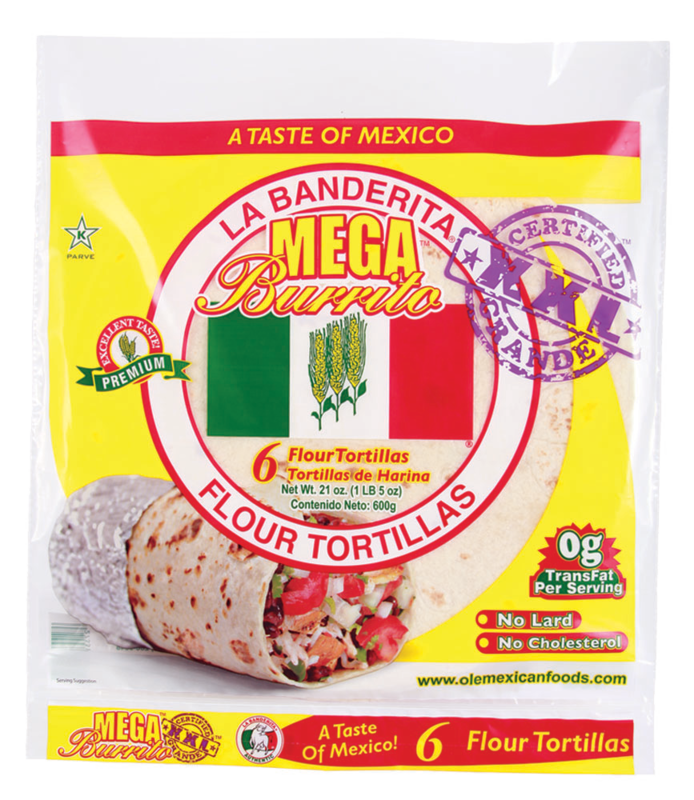 For a true taste of Mexico, try La Banderita Mega Burrito Flour Tortillas for your homemade Mexican dishes. 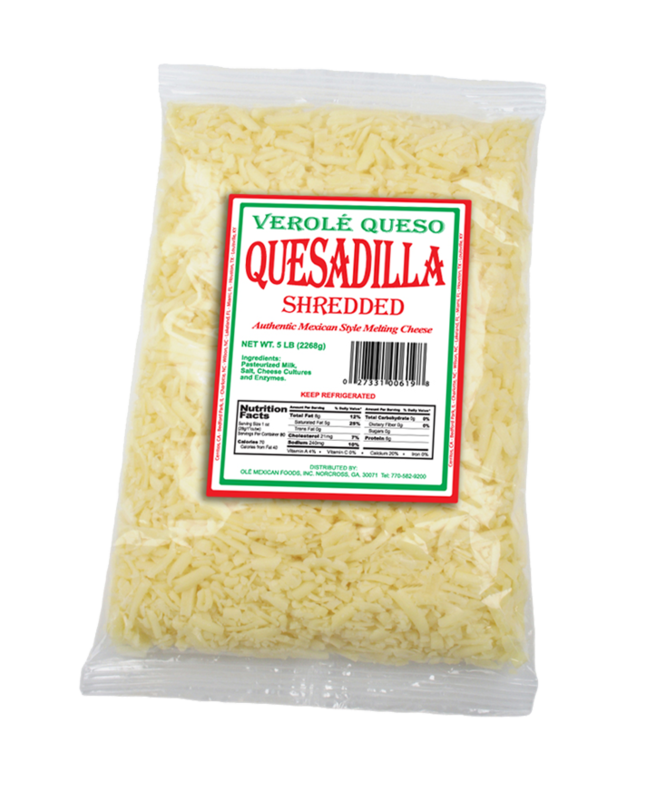 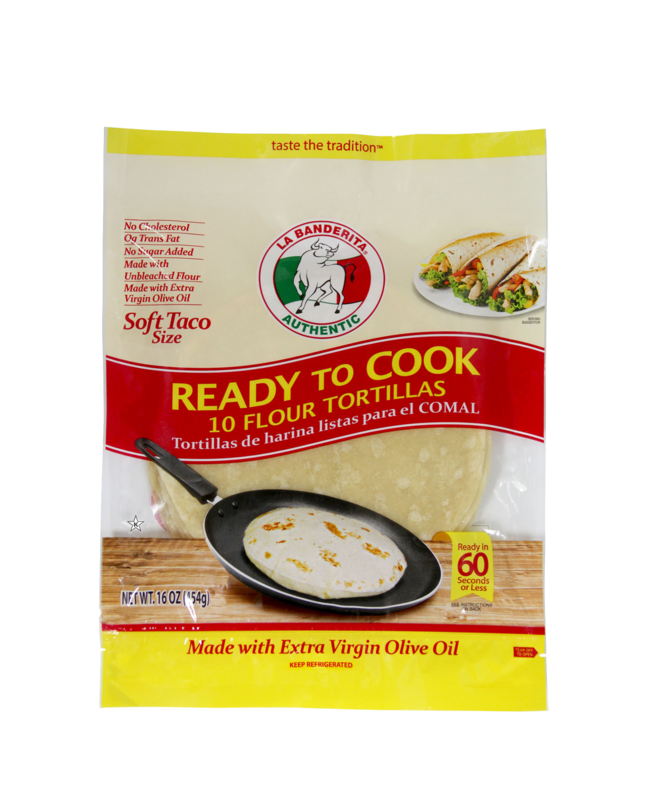 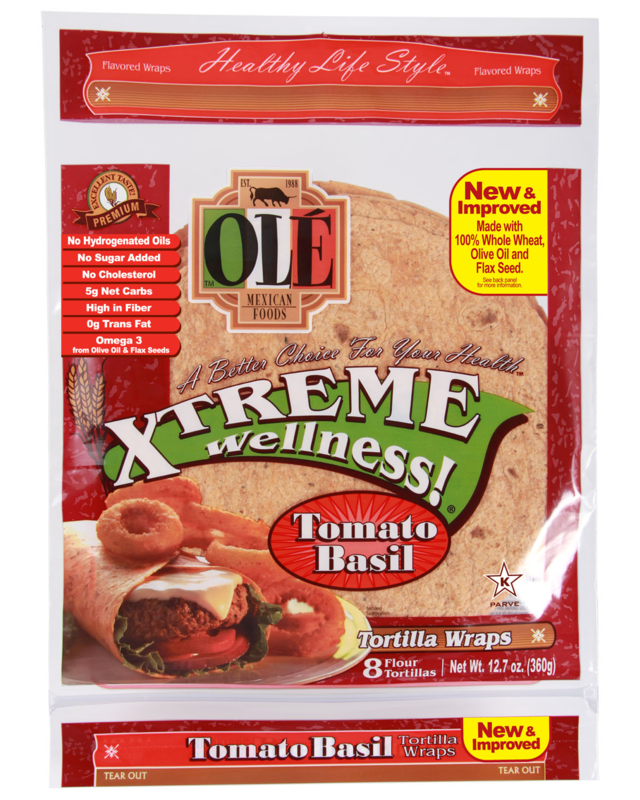 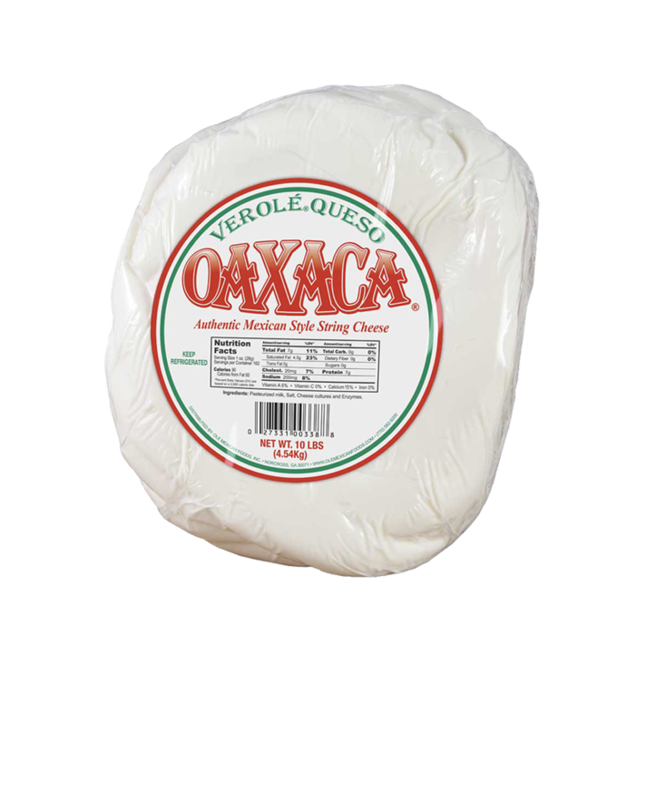 Made with unbleached flour, no hydrogenated oils, and 0 trans fats, our tortillas offer premium, restaurant-quality flavor and texture. 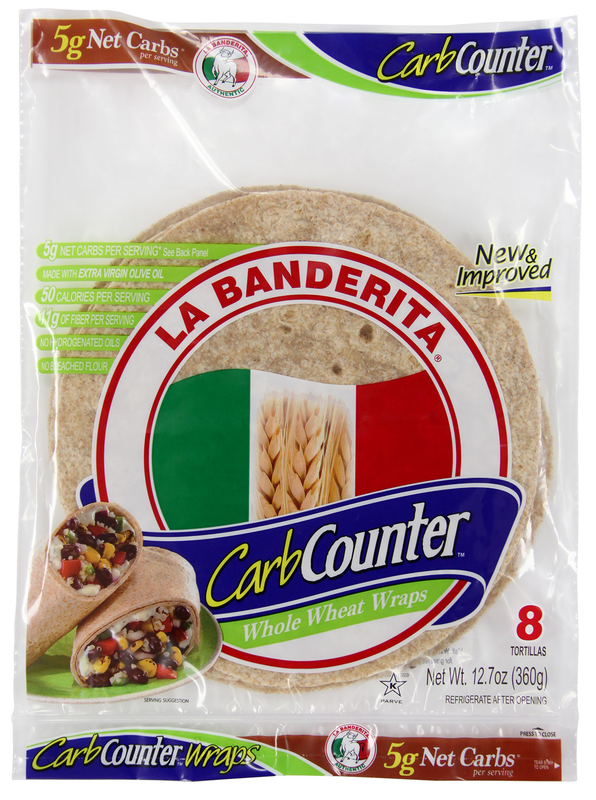 Make homemade burritos stuffed with your favorite ingredients. 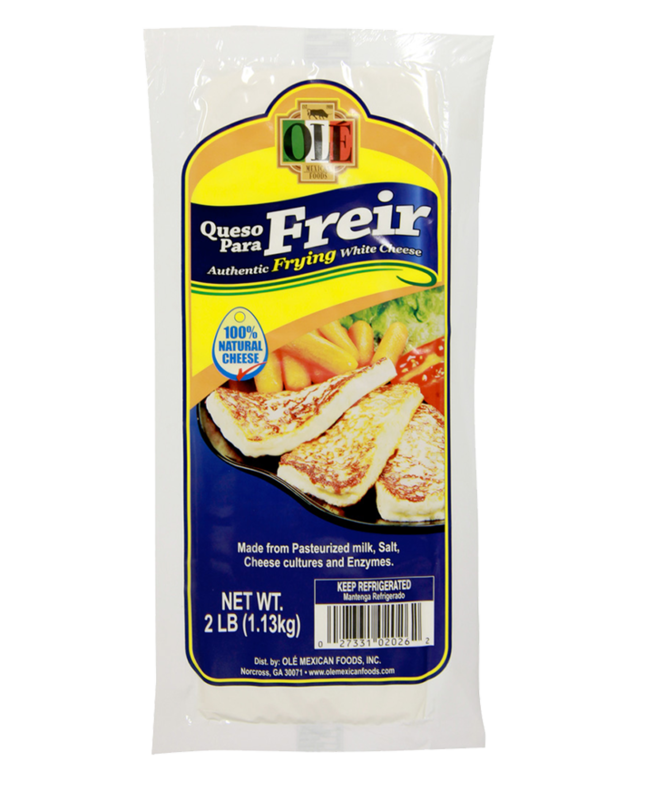 Enriched bleached flour (Wheat flour, Malted barley flour, Niacin, Reduced iron, Thiamine mononitrate, Riboflavin and Folic acid), Water, Vegetable shortening (Partially hydrogenated soybean and Cotton seed oils); Contains 2% or less of the following: Guar gum, Salt, Mono and diglycerides, Baking powder, (Sodium acid, Pyrophosphate, Monocalcium phosphate, Baking soda), Calcium propionate, Sorbic acid (Mold inhibitor), Fumaric acid, Carboxymethyl cellulose, Sugar, Dough relaxer (Sodium metabisulfite, Corn starch, Microcrystalline cellulose, Dicalcium phosphate), Enzymes.